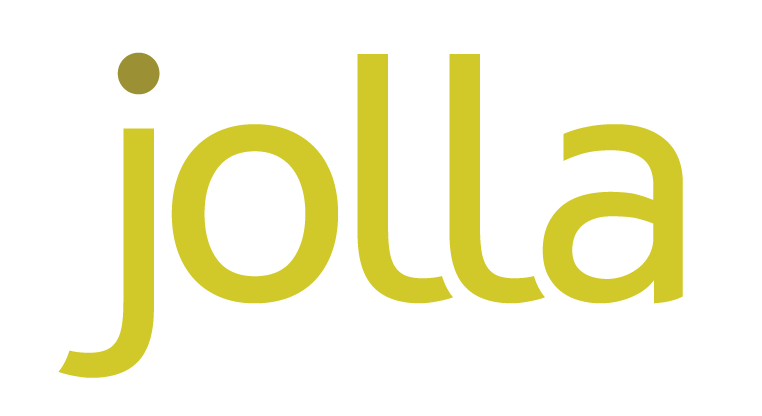 In a press release published late last night, Jolla Mobile has announced an alliance to bolster the re-emergence of MeeGo as a mobile OS ecosystem. While not naming the partners, Jolla has mentioned that they were “leading players of the industry” comprising of chipset makers, OEMs and ODMs . This first alliance will raise 200 million euros – 10 of which will be straight out of the company’s coffers – to build on the ecosystem. Interestingly, Jolla will be focusing on the China mobile market, with CEO Jussi Hurmola stating that the country is a “game changer in the technology industry”, and wants Jolla to be part of the next big change in the mobile industry. Part of this alliance is the building of a data centre for the upcoming MeeGo-based OS – codenamed “Sailfish” – in Hong Kong, to host the OS’ infrastructure, data, productisation facilities and collaboration services. The ecosystem’s cloud services will also be provided in the data centre, whose location was chosen due to it being one of the best connected sites in the world. 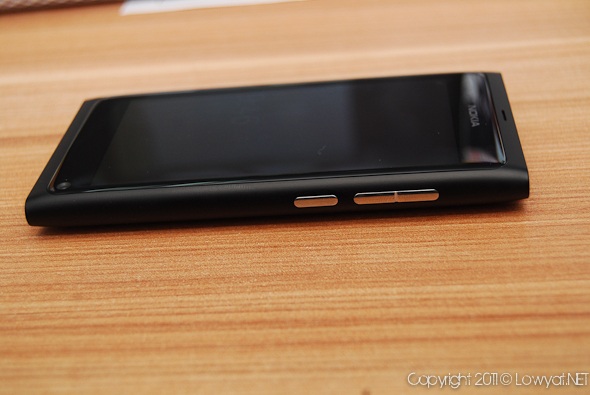 Will the new Jolla smartphone look anything like the Nokia N9? We sure hope so. As it is, the “Sailfish” UI has already been completed some time ago, and Jolla has announced that “Sailfish” will be ready for licensing to any company in spring 2013. In related news, Hurmola has also stated his company plans to reveal its first fully-working smartphone in November. In his Twitter account, he also stated that the device launch date is inching ever closer, now that the ecosystem is ready to spread its wings.